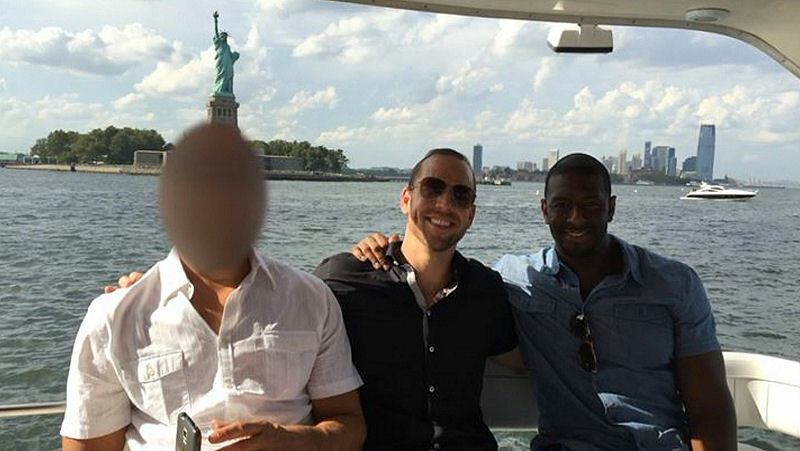 FBI agents took Andrew Gillum on NYC boat ride. The ride around the Statue of Liberty looked harmless enough. It was merely friends getting together to sight-see. At least that was what Mayor Gillum thought. Floridians don’t want a corrupt governor! Tallahassee mayor Andrew Gillum taking a boat tour of NYC with two undercover FBI agents investigating him for corruption. But former federal agents and prosecutors say the outing provides an important look into the FBI’s long-running investigation into public corruption in Tallahassee. The lengths to which undercover agents went to investigate Gillum was extreme. And if FBI agents organized the outing, It implies that their interest in Gillum had evolved into a “predicated” investigation. It would require the agents working the case to show their bosses that they have allegations or facts about criminal wrongdoing that would justify having Gillum aboard. Whoever was invited on that boat’s list is short and it’s reviewed a number of times, said former FBI agent James Wedick. He worked on many public corruption investigations over 34 years at the bureau. 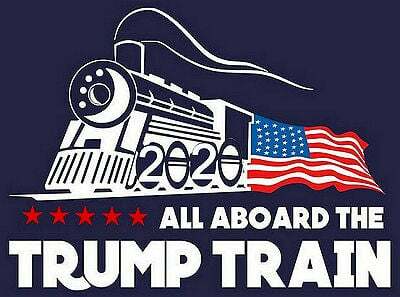 We’re not going to let anybody on that boat that we don’t think is worthy of a criminal investigation, if we can help it. Source Miami Harold read more there. Floridians do not want a George Soros funded socialist candidate taking charge of our state government. It’s my personal opinion Gillum will have his fingers in the pie soon after being elected. What will be his first move be, Gambling? Prostitution? Other Corruption?